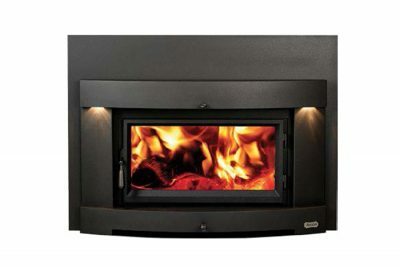 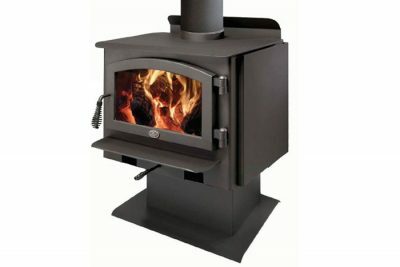 No other wood burning stove can surpass Lopi’s performance or quality. 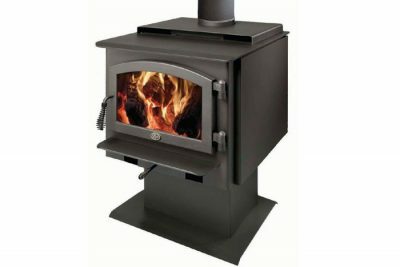 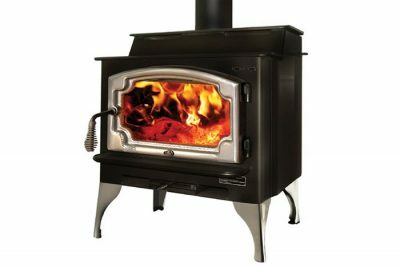 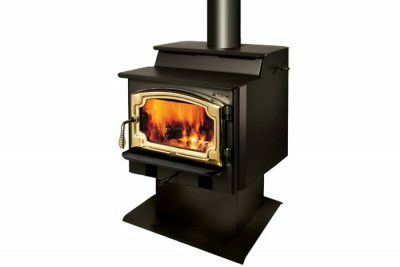 It takes the best engineers and craftsman to make the best stoves – and Lopi has them! 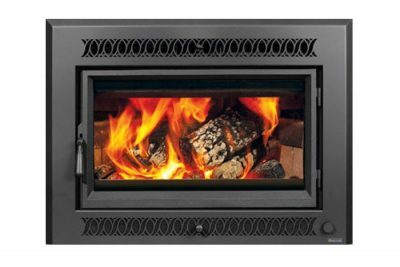 Your new Lopi stove will have durable door hinges made of cold rolled steel punched through the firebox and welded inside. 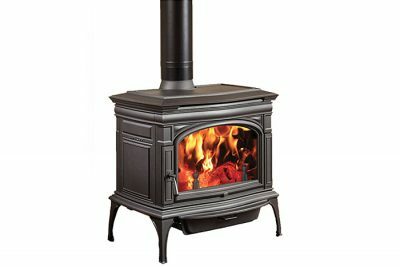 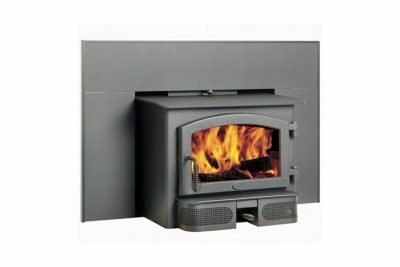 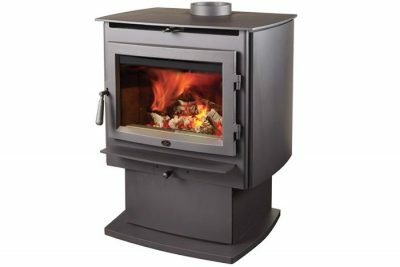 Stoves also feature 150mm, seamless, heavy duty steel cover and heavy duty gauge steel construction. 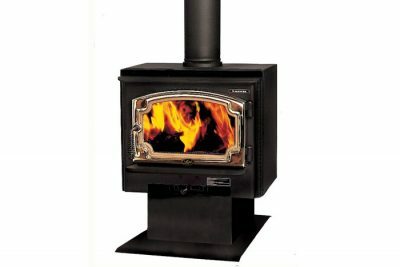 When you are buying a Lopi, you are buying the finest.